Looking for a great investment that is already generating a profit? Look no further. 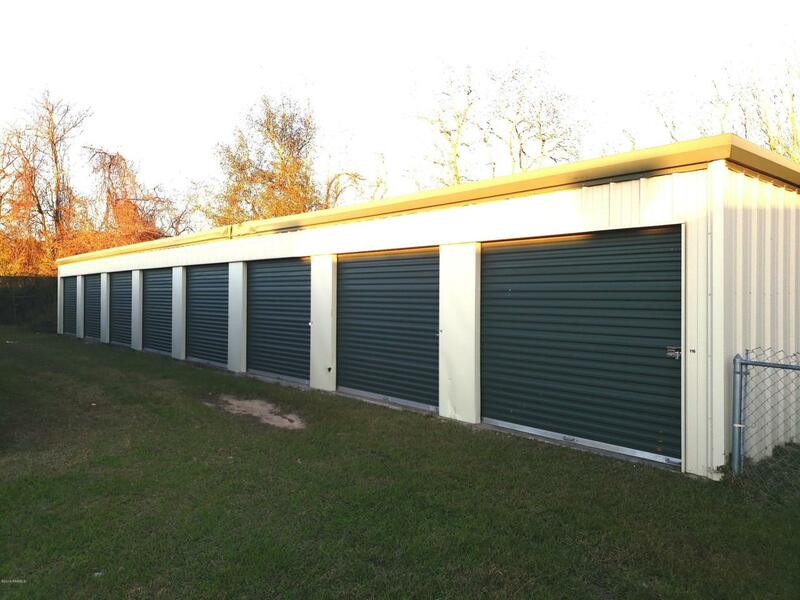 This 116 unit storage facility and 2 apartments located right on Hwy 14 is perfect for the new investor. Currently at 70% capacity, it is waiting for your special touches to get it up to 100% capacity. Do not wait on this one. It will not last very long. Call me for your showing today.